We can manage your hosting for you or you can have access to your own cpanel hosting account. It is up to you. Website hosting with North Lakes Web Design includes server-side email set-up and management. We manage this for you so you don’t have to worry or pay extra. 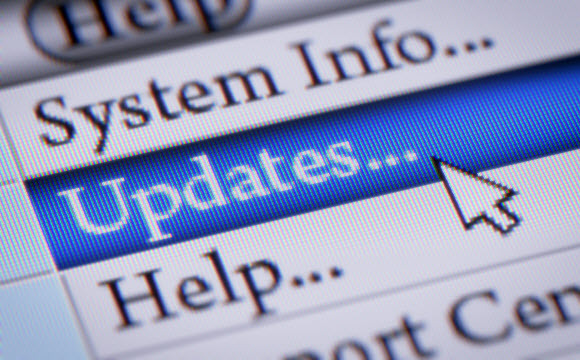 We manage software updates for your website platform and add-ons so you have nothing to do but run your business. If you register a domain name with us, email services are included in the price of the domain registration. This means that for just $28/year, you can have email at your own domain name.